With over 25 years of legal experience, Stephen joined McKean Park in 1998. He was made a Partner in 2007. 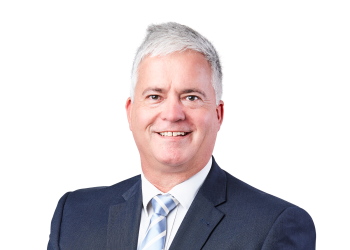 Stephen lectured in Building and Construction Law at Deakin University for 15 years.